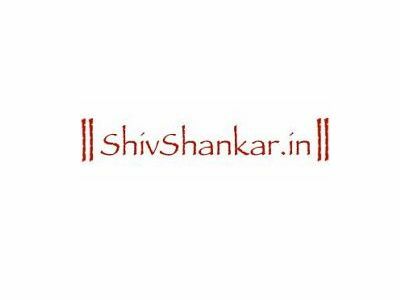 Meditation of Shiva is a tried and tested ancient Hindu system to stay healthy. Rituals are tried and tested blend of ayurveda, aroma therepy, colour therapy, music therapy, etc. Most ingredients have a strong scientific base. This section aims to explain some of the science that we now understand, that has formed the foundation of worship. Most of these articles have been compiled by professional Doctors after referring articles, and studies conducted by scientists around the world, that have been published on the internet. However, it is advised to consult certified practitioners (of any system of medicine) before blindly following the remedies mentioned, especially for serious conditions. The basics always remain the same, but every person’s body is different, and thus the course of every illness/disease can differ from person to person. What works for me, may not work for you!